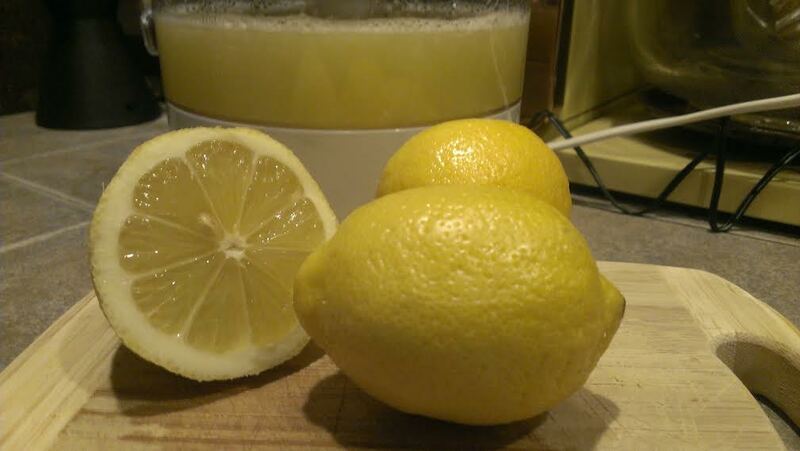 I don’t think I have ever had fresh squeezed lemonade. Just the thought has me puckering up! The Fruit of the Gods — LEMON!